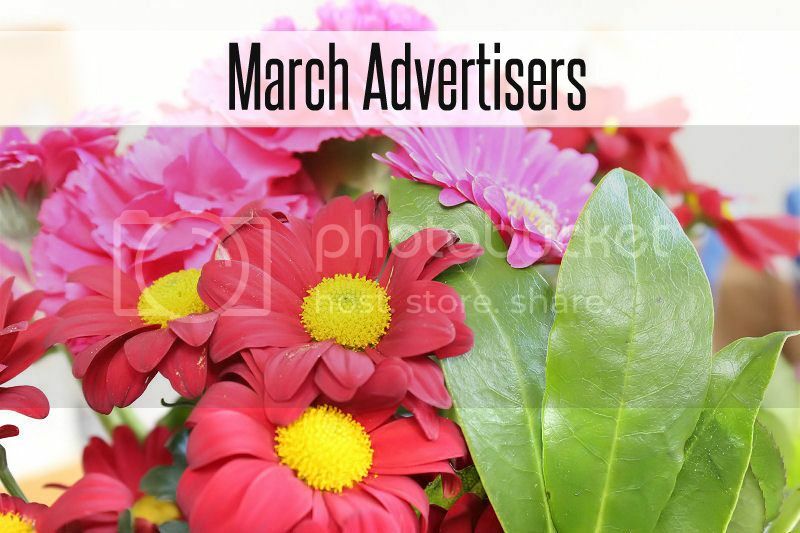 Hello Beauties, it’s that time of the month again when I get to share my lovely March advertisers with you all. Of course they have been in my sidebar all month and you may have also spotted some of them in the bottom of my blog posts and tweets but this post gives each of my advertisers the opportunity to tell us a little about themselves and their blog. 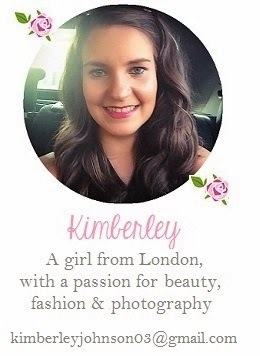 Please take some take to have a look at their blogs and websites as they each work extremely hard on them and I’m sure you’ll enjoy what you see whether your looking for some new shoes, outfit posts or beauty reviews. So here we go.. please let me introduce my March Advertisers…. Ooooooh I’ve won a Giveaway!